and reduce poverty. The report is a joint response from the World Bank and the Organization of American States (OAS) to a demand statement from the member states of CARICOM, formulated by the Caribbean Regional Negotiating Machinery and the CARICOM Secretariat, to strengthen the analytical underpinnings of the linkages between trade, economic growth, and poverty. It aims at centering the Caribbean's next round of trade reforms and its overall agenda around trade on these key thematic areas. The report provides an overview of the economic and trade system context of the Caribbean, under which the new trade environment is operating. 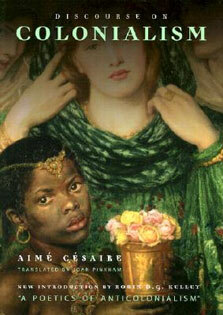 It then discusses the opportunities and challenges for the Caribbean associated with the new trade environment. It finally quantifies the gains from global trade integration using a dynamic macroeconomic analysis. The report provides policy priorities to accelerating Caribbean integration into the world economy and to reap the benefits of global competition. 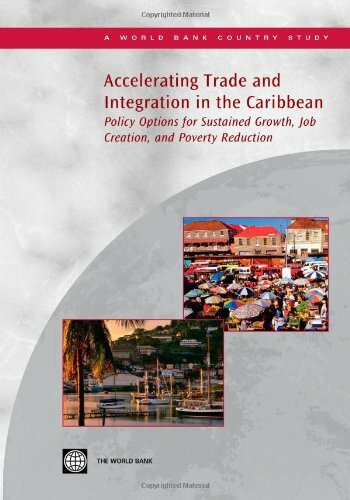 Each part of the report focuses on a key question and adds value by providing an in-depth analysis of the issues raised and laying the foundations for policy recommendations described in the last chapter of the report: * Part I (Overview of economic and trade system context): is Caribbean's economic and trade system sound enough to sustain the new era of its global trade relations which is being shaped? * Part II (Focuses on the analysis of the new opportunities and challenges of the new trade environment): what are the opportunities and challenges that the new trade environment offers to the Caribbean? * Part III (Presents an assessment of the impact of the EPA on growth and poverty using two types of macroeconomic models): what are the gains in terms of growth and poverty reduction of the recently negotiated EPA?